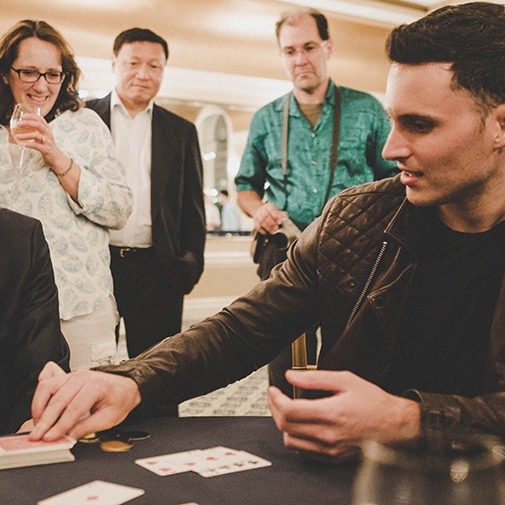 Joe Stone is one of the world's top card magicians. Joe travels all over the world performing his live card magic show. "Everyone enjoyed Joe's highly skilled performance"
"Superb - exactly what we were looking for"
"Joe Stone was absolutely brilliant." "Joe scored 10 out of 10 for everything." Simple, Joe scored 10 out of 10 for everything. He was very good and contributed greatly to a wonderful day. "Joe Stone was such a great guy, not showy, really friendly, and got everyone lau..."
Joe Stone was such a great guy, not showy, really friendly, and got everyone laughing. His tricks were amazing, everyone was very impressed. 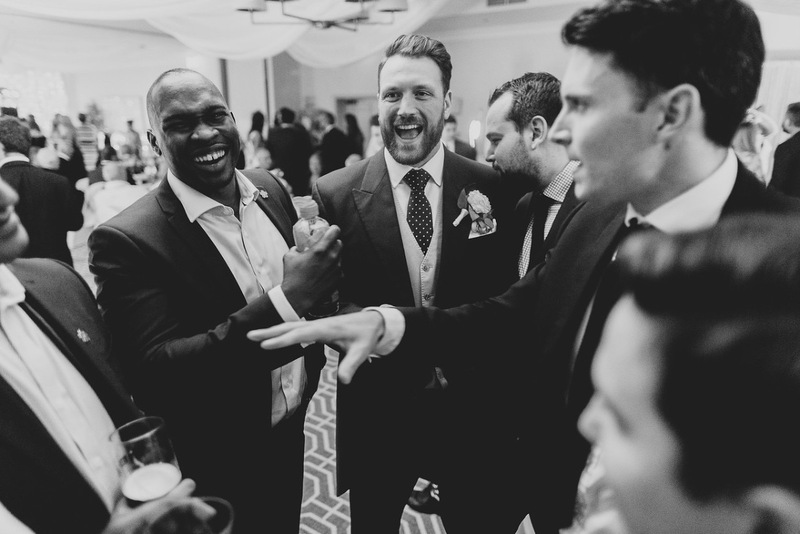 "Everyone had a wonderful time and were most impressed with Joe.  What a very very..."
Everyone had a wonderful time and were most impressed with Joe. What a very very nice chap. All the girls fancied him like mad!! "We had a great Wedding Day and would like to thank you making our day special. E..."
We had a great Wedding Day and would like to thank you making our day special. Everyone enjoyed it and we hope you did too! "Joe, thank you again for performing your gambling routines tuesday night. I neve..."
Close up magician and sleight of hand artist. 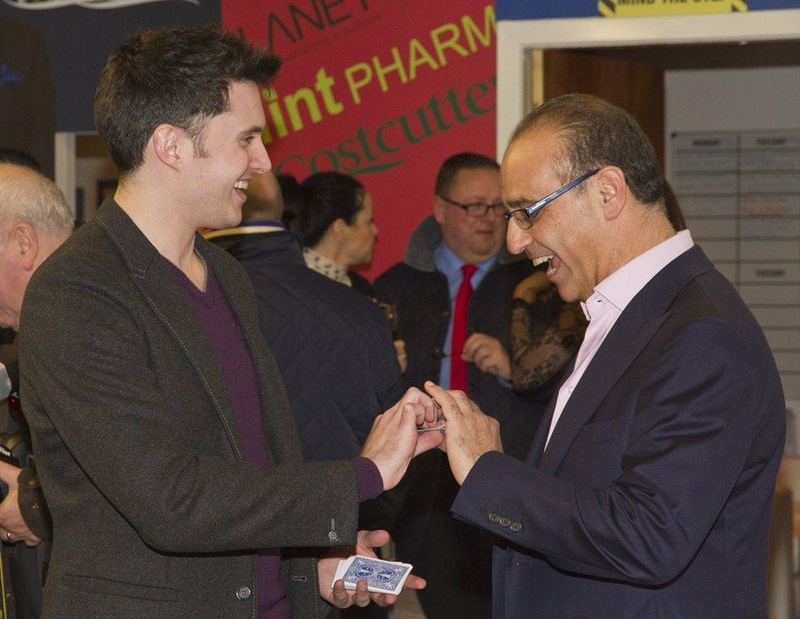 Joe Stone is a master entertainer and one of the world's top card magicians. 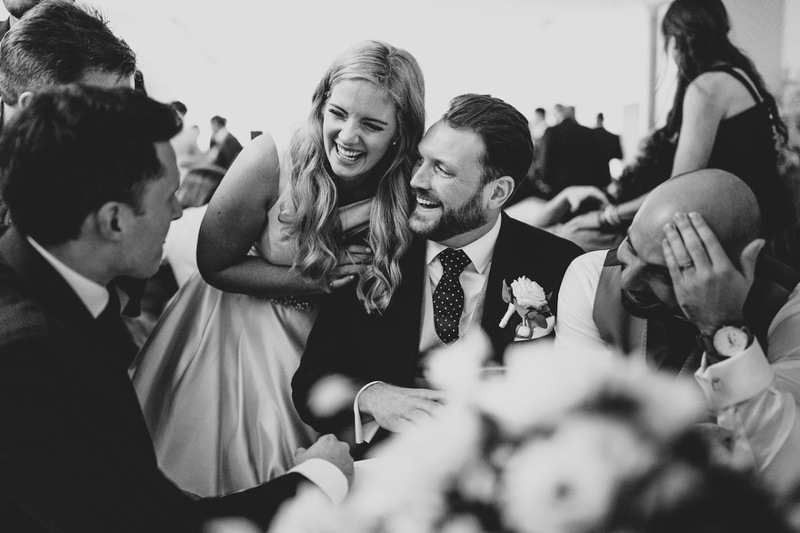 Joe specialises in card magic which will leave even the most brilliant minds completely baffled. Mixing sleight of hand with a unique style of conversational psychology Joe leaves his audience with an experience unlike any other. Joe has a purist approach to magic, which sees him a world away from his counterparts. This can be a perfect choice for both corporate and private events which sees the performer walking around entertaining small groups of guests at a time. 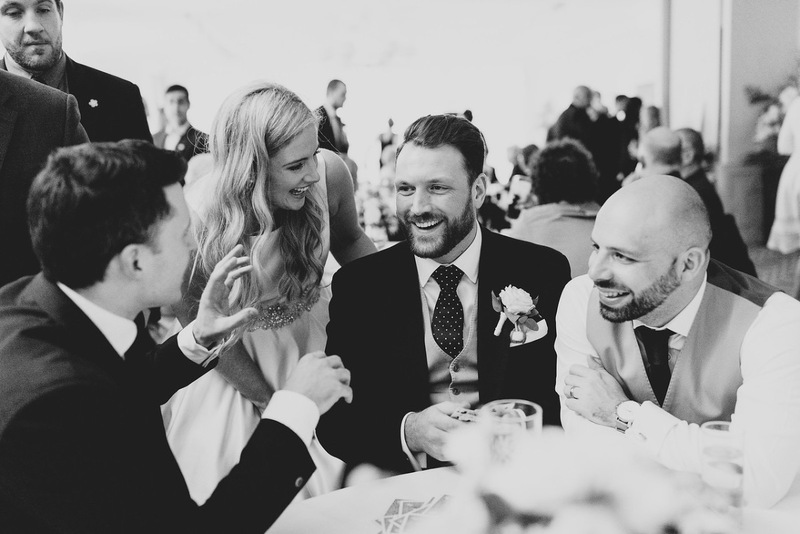 Joe consults with all of his clients to ensure his performance is bespoke and tailored to your event. 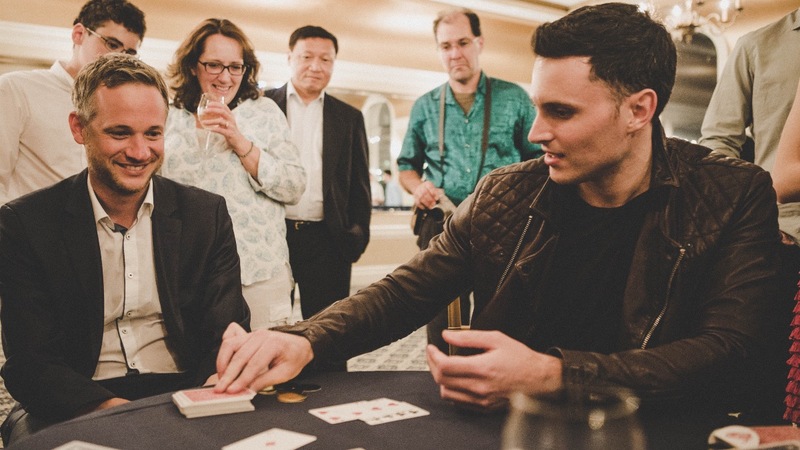 "My guests and myself were mesmerised by the tricks of Joe, his performance was exceptional." Joe offers a unique show for larger audiences and corporate events which is perfect for crowds of up to 500 people. 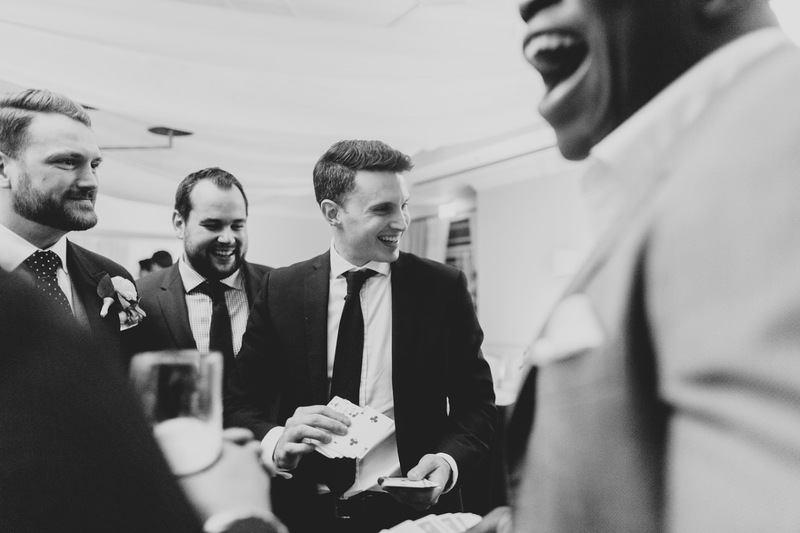 Joe tailors his performance to the client's requirements and often demonstrates his ability to beat the Casino game of blackjack which provides a baffling and highly entertaining experience. "I have seen hundreds of magicians perform, but I have never been as shocked, floored, or flabbergasted as when I first saw Joe perform live. Joe's magic is as close to the real thing as you will ever hope to see." 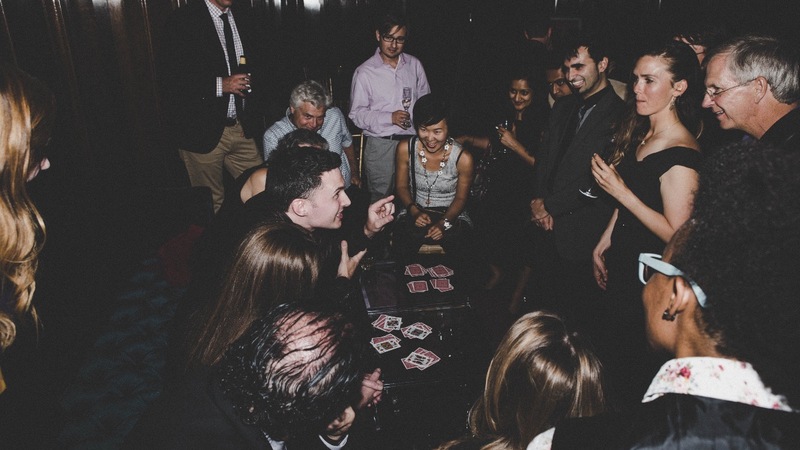 Joe is available to perform his live card show which runs for up to 1 hour and is perfect for audiences ranging from 20 to 100 guests. Joe's show promises to leave your guests with an unforgetable experience and is perfect for after dinner entertainment. "Run don't walk to see Joe! When you see what he can do with a deck of cards, you will feel that whatever you thought you knew about reality has now Brexited your brain."